Leganes hopes to move away from the red zone. Getafe wants to hoist himself to the top of the board. 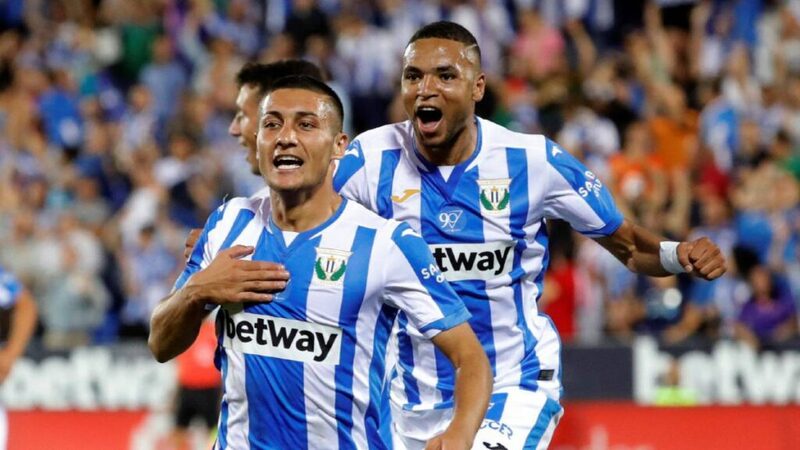 On a good run of two consecutive Liga wins against Alaves (1-0) and Valladolid (2-4), Leganes has finally climbed out of the red zone, and is now in 16th place. On their way, Diego Rolan’s teammates went on to win, and qualify, at Rayo Vallecano in the King’s Cup this week (0-1). Just as his opponent of the day, Getafe won his cup match on Tuesday, facing Cordoba (5-1), a poorly-ranked Spanish D2 team. 9th in Liga, Jaime Mata’s teammates remain on a convincing success acquired at home last weekend, against Espanyol Barcelona (3-0). Leganes has some players on the flank: long-time absentees Munoz and Szymanowski, rookie Recio and striker Michael Santos (injured). 2 missing are to be highlighted for Getafe: the top scorer Molina and substitute midfielder Markel Bergara, injured.